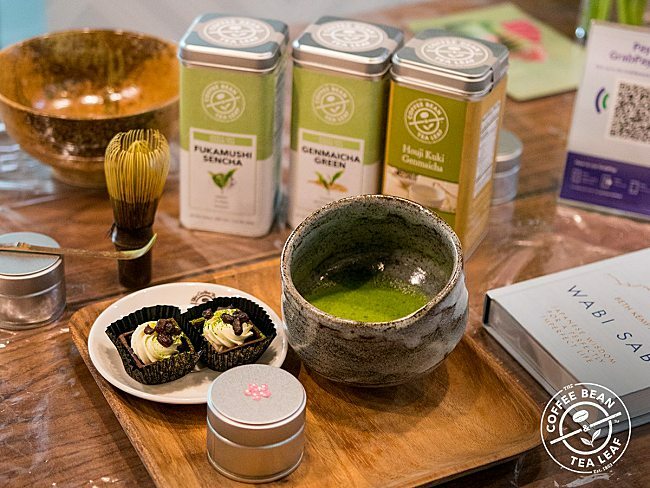 The Coffee Bean & Tea Leaf® (CB&TL) builds on this revival of cultural flavours with its latest beverage series Matcha Sakura, using ceremonial-grade matcha harvested with first-flush Tencha and stone-milled to preserve its superior quality, says David de Candia, Tea Master for CB&TL. These premium green tea leaves are sourced directly from a small-scale family farm in Shizuoka, Japan that has been around since 1923, in order to keep the traditional harvesting methods alive while the small batches ensure the quality of leaves. The tea leaves for this grade of matcha are shade-grown for almost 30 days, resulting in a vibrant green colour, before being hand-plucked so that the leaves are not bruised. The leaves are then steamed and deveined, before being ground slowly to powder-like consistency in a granite mill over many hours. 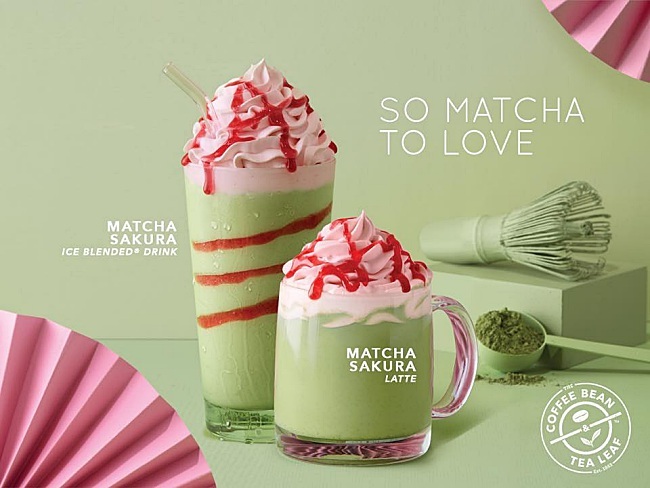 To further enhance its flavour and to bring a new experience to tea drinkers, the matcha is then blended with a Japanese sakura syrup, made from the delicate flowers that bloom in spring, to create two Matcha Sakura beverages: Matcha Sakura Ice Blended® drink (RM17.50/S and RM18.50/R), topped with sakura whipped cream and drizzled with sakura blossom syrup, and Matcha Sakura as a hot or iced latte (RM15.50/S and RM16.50/R respectively). Going even beyond fair trade, CB&TL has a long history of working directly with tea farmers and not via third parties. 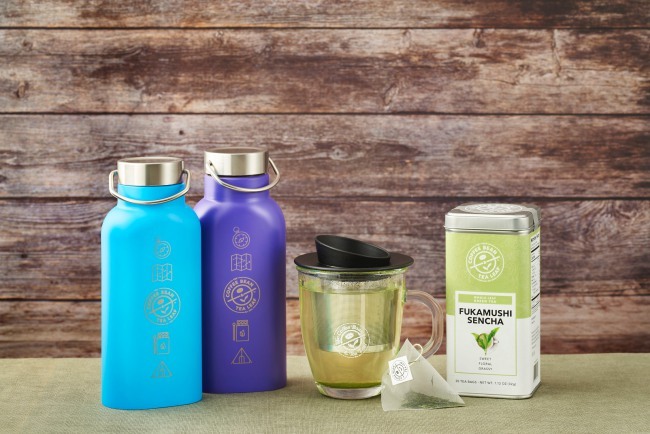 CB&TL is a leader in sourcing, developing and creating premium tea-based beverages from plantations in 10 countries including China, Indonesia, Japan, Taiwan and Thailand. As each type of tea has different plucking seasons, working directly with growers means tea lovers get fresher, more exclusive flavours as the different leaves go through tailor-made processes in order to produce the right balance of flavours for each and every cup. 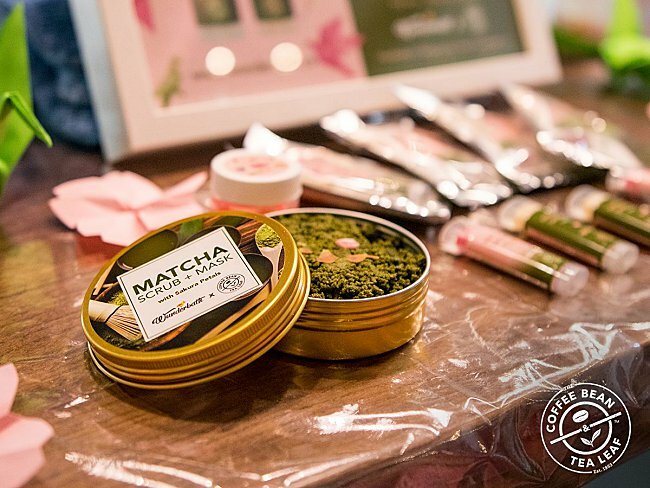 For the freshest matcha, timing is the most challenging aspect, says De Candia, and the Matcha Sakura is a contemporary take on a centuries-old tradition. Tea in Asia has always been more than a beverage, with tea drinking remaining central to various ceremonies that are still taking place today. 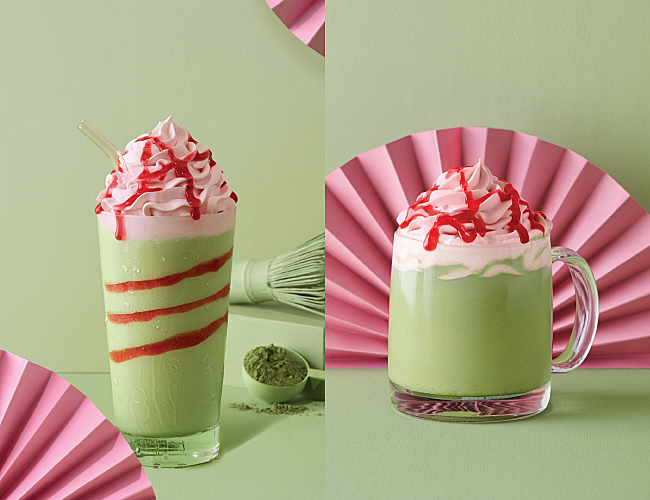 Enjoy CB&TL’s Matcha Sakura beverages for a limited time from 6th March at all outlets, or try the Fukamushi Sencha, a whole-leaf green tea with sweet, floral and grassy hints (RM12.50/pot and RM55 for 20 tea bags). For more information about CB&TL’s latest offerings, news and promotions, follow the CB&TL Facebook page.